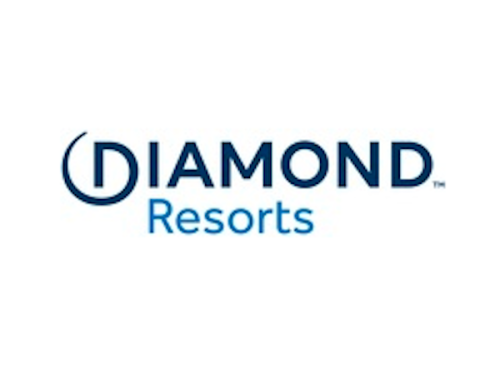 INTUITION, a powerful Customer Engagement Solution that is changing the way hotels and resorts communicate with guests and manage online reputation has announced that it has further upgraded its survey platform in preparation for more service add-ons. 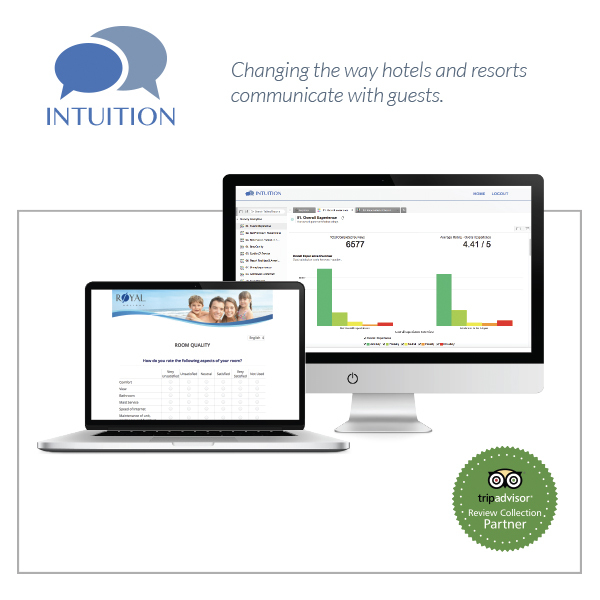 The replacements and upgrades to INTUITION’s survey components will provide expanded real-time feedback from hotel and resort guests during their stay, and power future marketing automation for pre-arrival and post stay marketing dynamically based on individual guest interactions and answers. It will also improve operational efficiencies for INTUITION, enabling the company to deliver more inclusive features and optional add-ons at exceptionally affordable rates. INTUITION Brand Marketing which is based in Orlando, Florida, has recently expanded its team in Latin America due to rapid growth in the region. The company also provides multi-language solutions to clients throughout Europe, Asia and Australia.